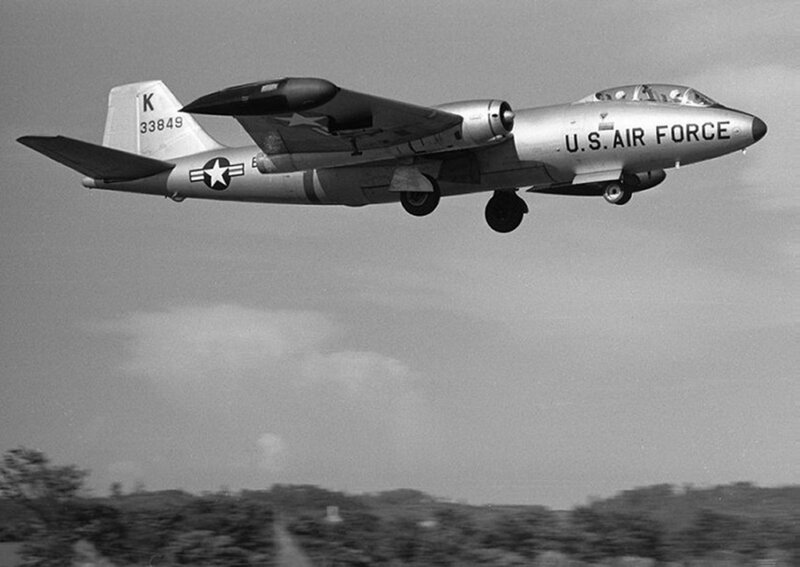 Following the end of the Korean War, the 13th remained forward deployed to Kunsan Air Base, Korea until ordered to Johnson Air Base, Japan, in 1954 to begin conversion to the B-57. On October 1, 1955, the unit was redesigned the 13th Bombardment Squadron Tactical. 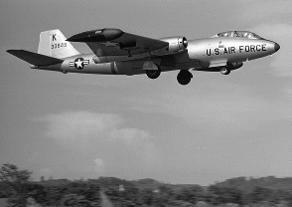 The unit’s next move was to Clark Air Base, Philippines, on April 10, 1964. 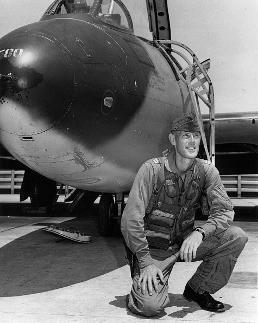 During the Vietnam War, the Reapers took part in numerous campaigns flying the Canberra, a light twin engine jet bomber, and with the upgraded B-57G model was one of the first units to fly with a targeting pod, which was used to release some of the first ever laser guided munitions. 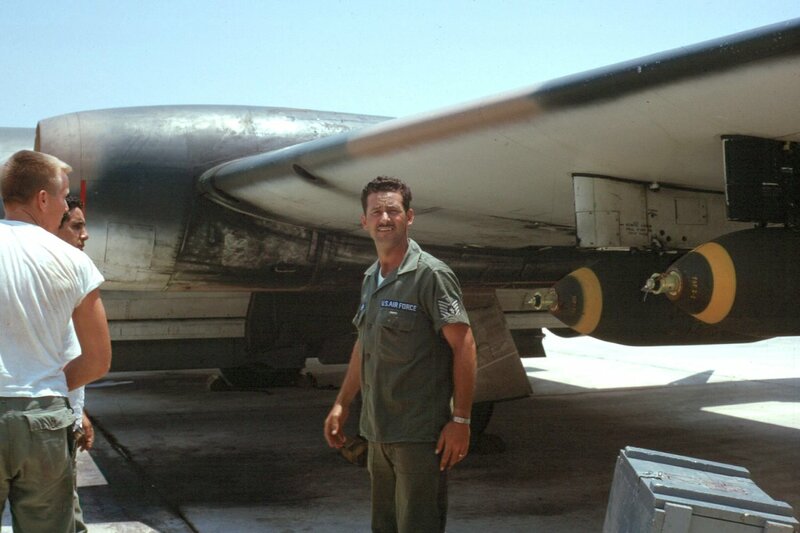 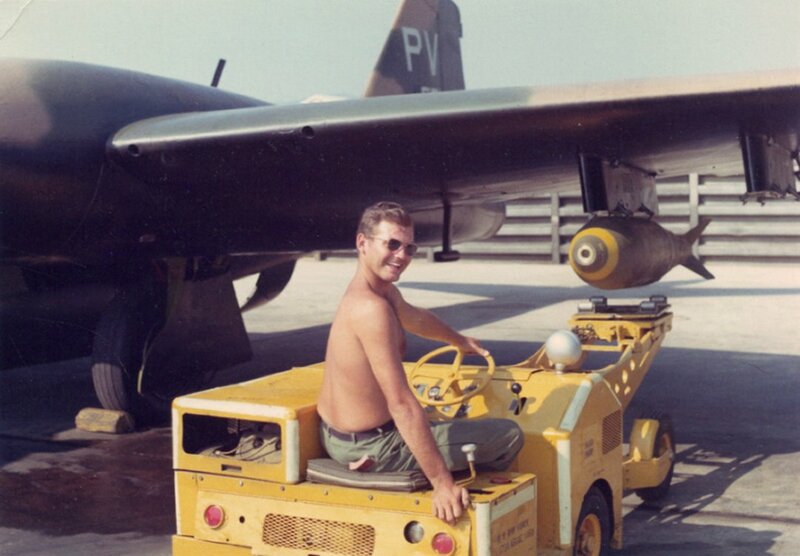 Deployed to Ton Son Nhut, South Vietnam, by June 1964, the squadron had flown 119 combat sorties. 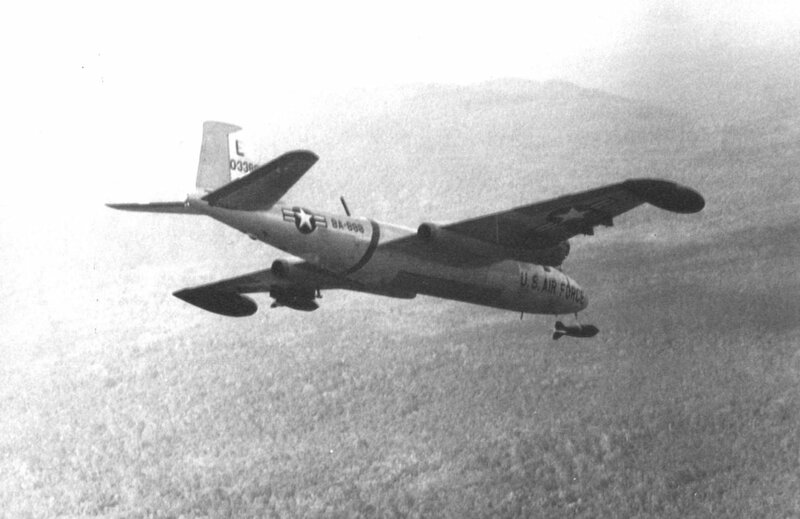 In February 1965, an enemy attack destroyed six 13 BS B-57s at Ben Hoa and rendered the airfield unusable. Flying from Danang and Phan Rang, Vietnam, the unit continued to fly combat sorties until 1968. 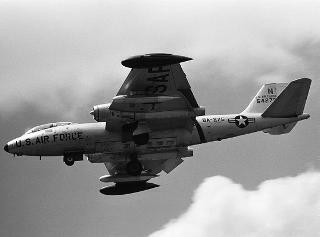 The 13th BS was then inactivated. 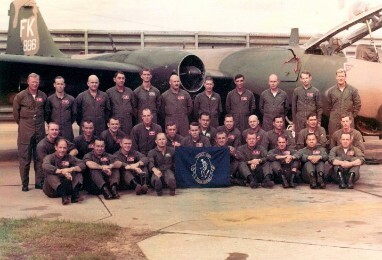 The squadron remained on the shelf until February 8, 1969, when it was activated at MacDill Air Force Base, Fla., where the mission of the 13th trained members on B-57G tactics, techniques, and state of the art computer systems. 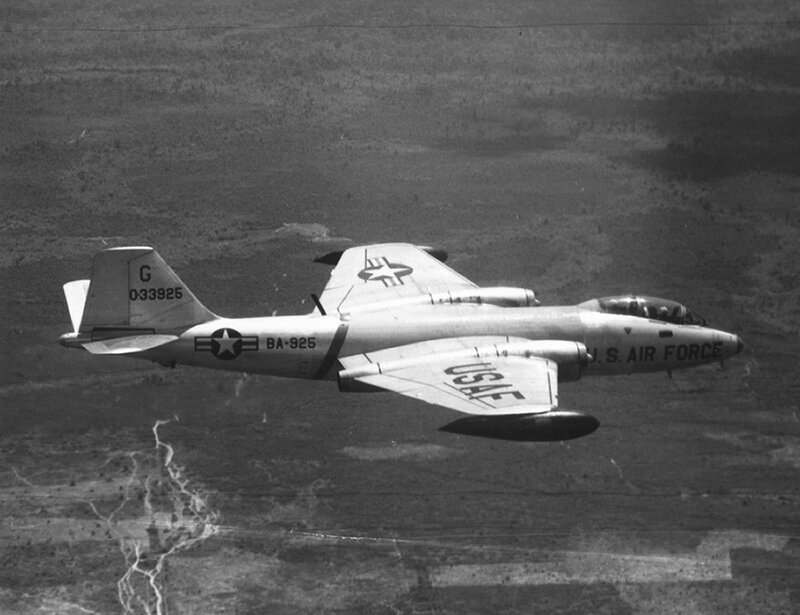 On 15 September 1970, the 13th deployed to Ubon Royal Thailand Air Force Base, Thailand, and on October 17, 1970, flew its first combat mission in the B-57G. The squadron flew combat missions until April 12, 1972, when personnel and equipment moved to Forbes Air Force Base, Kan., as the squadron was reduced to paper status. 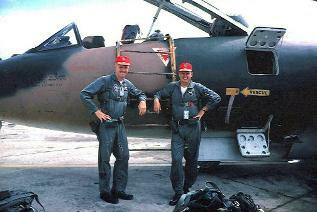 The 13th was again inactivated on September 30, 1973. 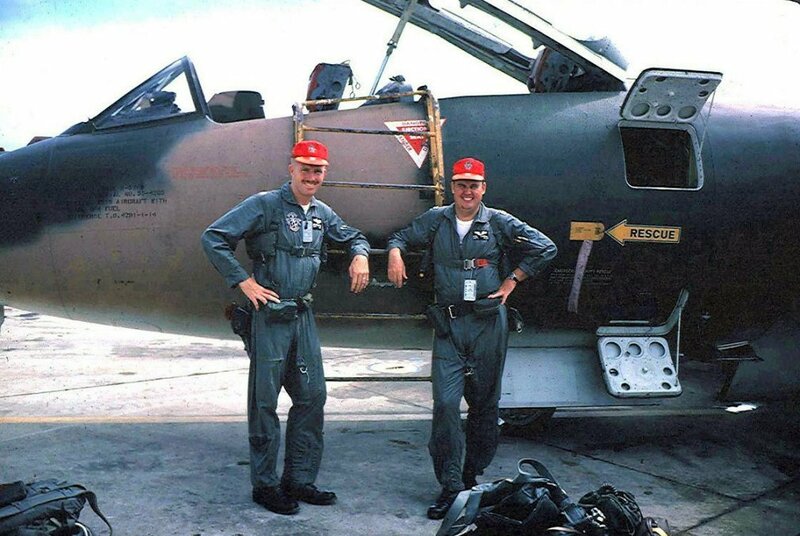 On 14 June 2000 after more than 26 years in hibernation, the Grim Reapers returned to the active Air Force as part of the 7th Bomb Wing at Dyess Air Force Base, Texas.